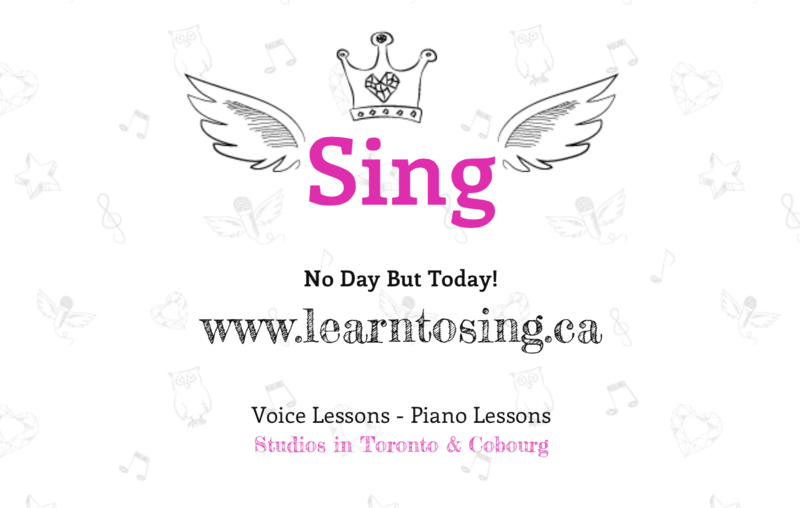 Voice Lessons Cobourg – Port Hope! 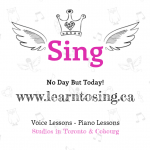 In addition to my Toronto stuido, I’m now offering voice lessons 10 minutes north of Cobourg! Servicing Cobourg, Port Hope, and the Northumberland County Area. Contact me for details! Voice Lessons Toronto, Singing Lessons Toronto, Vocal Coach Toronto, Beaches Voice Studio, Audition Coaching Toronto, Music Lessons Beaches Toronto, Voice Lessons Toronto, Piano Lessons Toronto, www.learntosing.ca, www.susandunstan.com, www.vegastardobermans.com, Wedding Shows Toronto, Live Music Toronto, String Trio Toronto, Jazz Trio Toronto, Wedding Ceremony Vocals, Wedding Ceremonies Toronto, Wedding Music Toronto. The Wedding Co., Live Music Weddings Toronto,Bliss Weddings Events, Voice Lesson Cobourg, Voice Lesson Port Hope, Singing Lessons Cobourg, Singing Lesson Port Hope, Voice Lessons Northumberland. Congrats Shan-Booking Disney Cruise Lines! Congrats to Shan Fernando for booking Disney Cruise Lines! All of your hard work paid off! Enjoy life on the high seas! 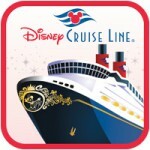 Comments Off on Congrats Shan-Booking Disney Cruise Lines! Need a Vocal Tune Up? More Hours! Congrats Michele Shuster Starring in Hairspray! Copyright © 2000-2019 Susan Dunstan, Beaches Voice Studio, Toronto, Ontario. All rights reserved.